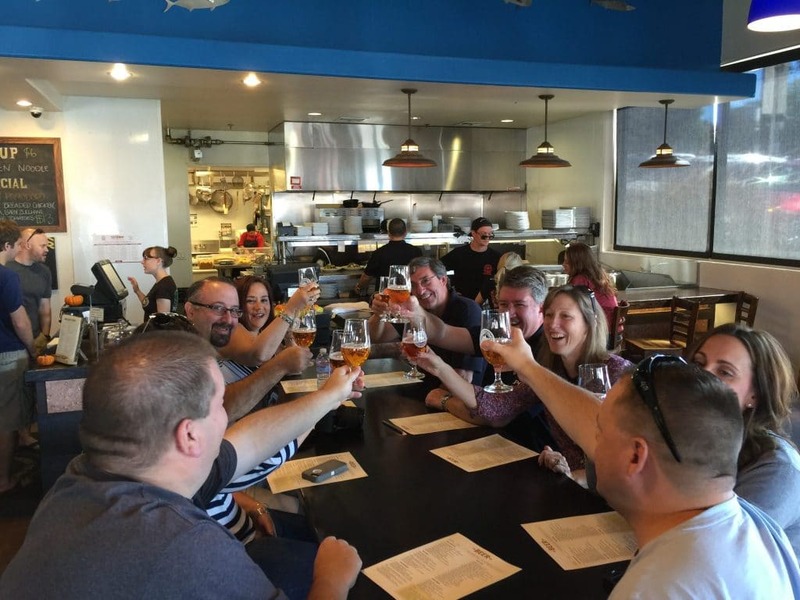 Fun, Tours, Off-Sites, Good Times, Team Building, & Meetings in San Diego Begin Here!!! As a corporate meeting planner, you need a partner you can rely on. 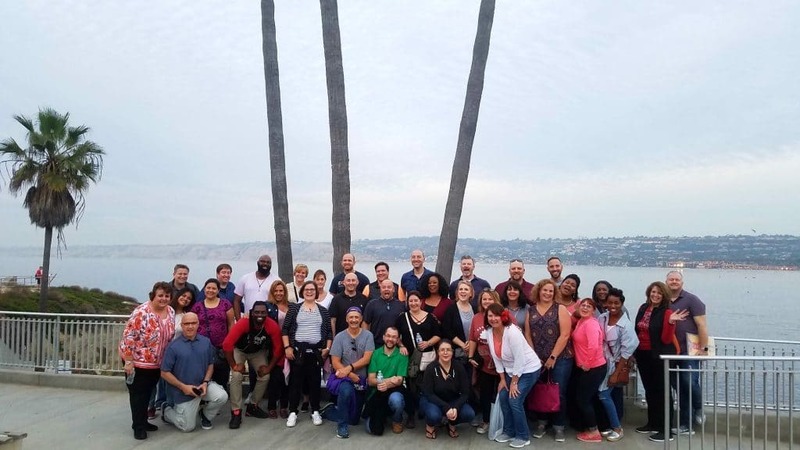 Another Side Of San Diego Tours is your on-the-ground logistics & operational coordinator for your company”s meeting, travel and incentive planning. We target the experience to meet your company”s goals. Tell us your objective and we will provide the perfect experience or choose from a list of our tour categories.